All I’m asking for is a real pain management program and treatment. I’m not asking to be a druggie. I’m not asking for much. I have tried all those medications for depression that you think will help the pain. I have tried every supplement that doctors, health coaches, other patients, supplement companies and random people have recommended. I have tried so many varying diets that are supposed to help pain, migraines and inflammation. 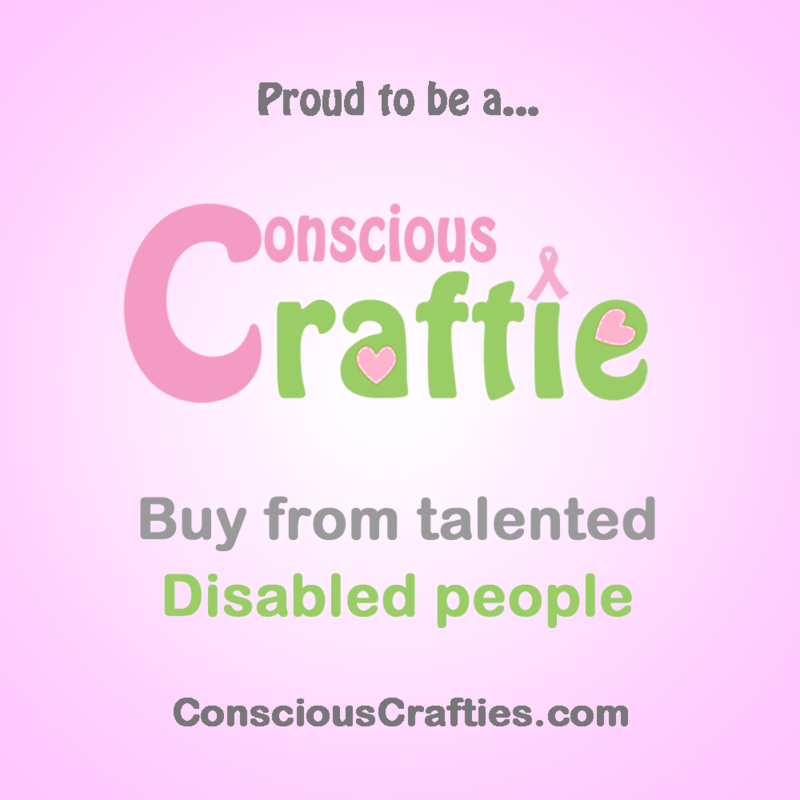 I have tried every over the counter medication that might possibly work….. multiple times. So many times that ibuprofen under 800mg and any acetaminophen don’t work at all, that even Aleve and aspirin now cause GI upset. I do stretching and yoga. I do Acupuncture and Physical Therapy. I push my body beyond what is practical and beneficial simply so I can lead as normal of a life as possible. I ask you to tell your children they can’t turn on lights or open the blinds in the house because you have a migraine….again. Tell your children they can’t go outside because you can’t have the windows open to listen to them or sit out with them because it’s too cold and too bright. Tell your children you can’t walk 5 blocks to the park because your back hurts too much. Tell your children you can’t tickle them because it hurts you too much. Tell your children they can’t talk or make noise because of your migraine. 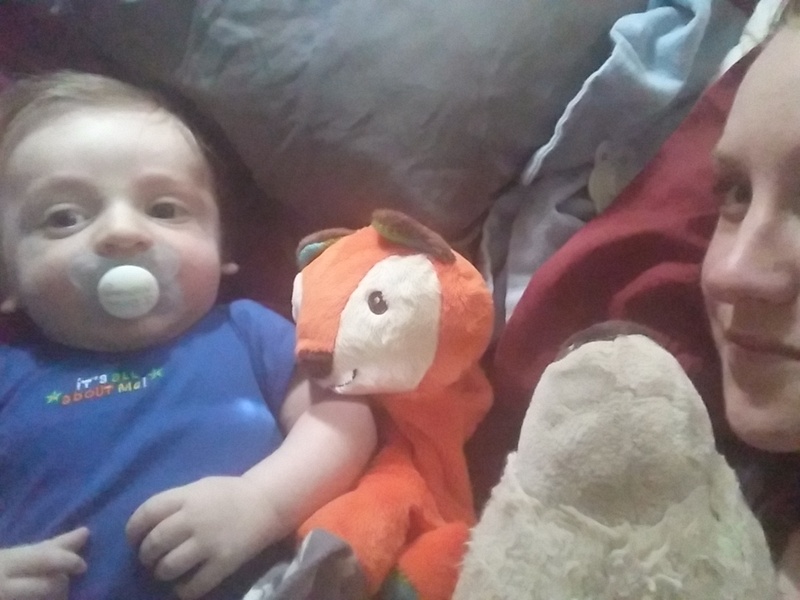 Tell your 7 yr old child to watch his 1 year old little brother because if you stand up you’ll throw up from pain. Tell your children they can’t hug you or sit on your lap for story time because it hurts too much. Tell your children you can’t take them to indoor play places because the noise and fluorescent lighting triggers migraines (if you don’t already have one). Tell your children they can’t invite friends over because their friends are too noisy because they weren’t raised with a migraine parent. Do your children under 7 years old know how to completely load and unload the dishwasher, do laundry start to finish or make themselves breakfast and lunch because standing causes your feet to lose feeling and makes you lightheaded from the pain? Days like today make me fear the future. Haven’t had a bad migraine in about a week, just little ones that meds easy took care of, then today a L9 migraine with all the symptoms except vomiting. 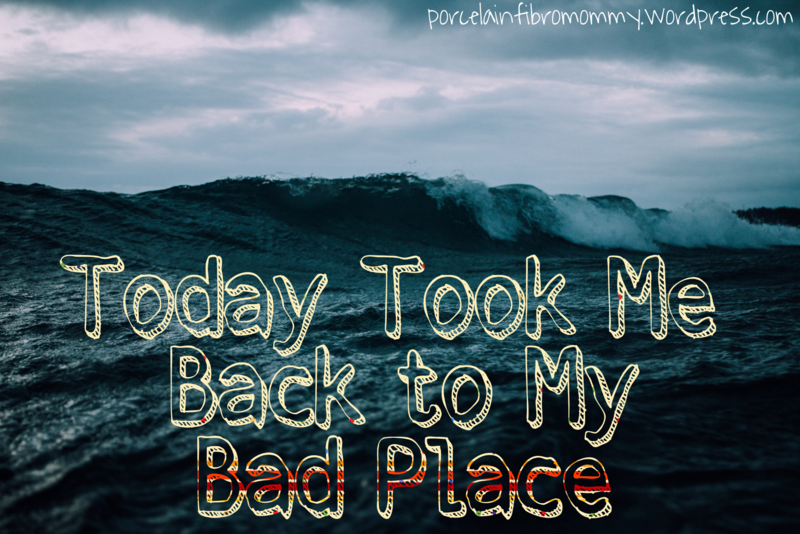 If the migraine itself wasn’t bad enough it triggered a fibro flare. Every inch of my body hurts on a level that I can’t even describe. Then because the weather won’t decide what it’s doing my arthritis is flaring. My fear comes from older people telling me it only gets worse. 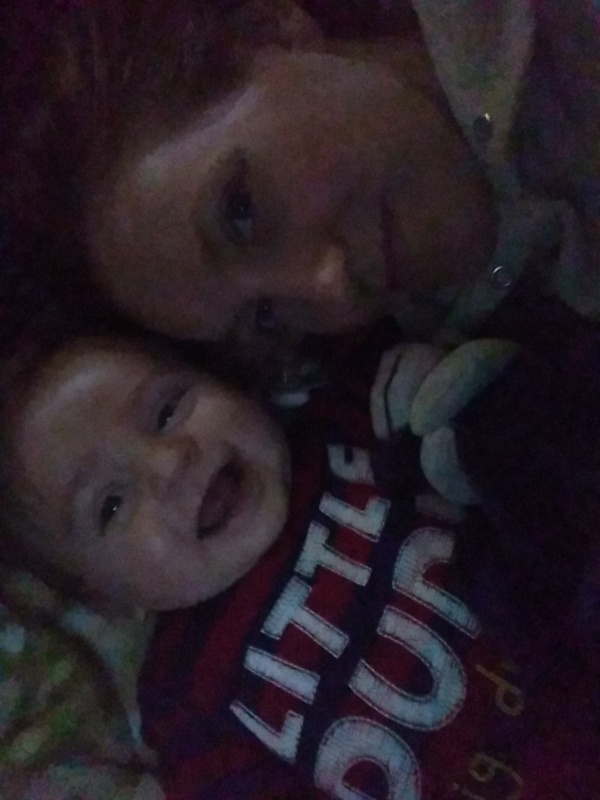 How am I going to be a good wife, mother, friend, family member if the pain gets worse? Today just to survive I took migraine and pain medication 3 times. Just so I could function on a minimum level, not function well, not even hide it, just get out of bed and do what I had to. But then a small part of me says you will get used to it. 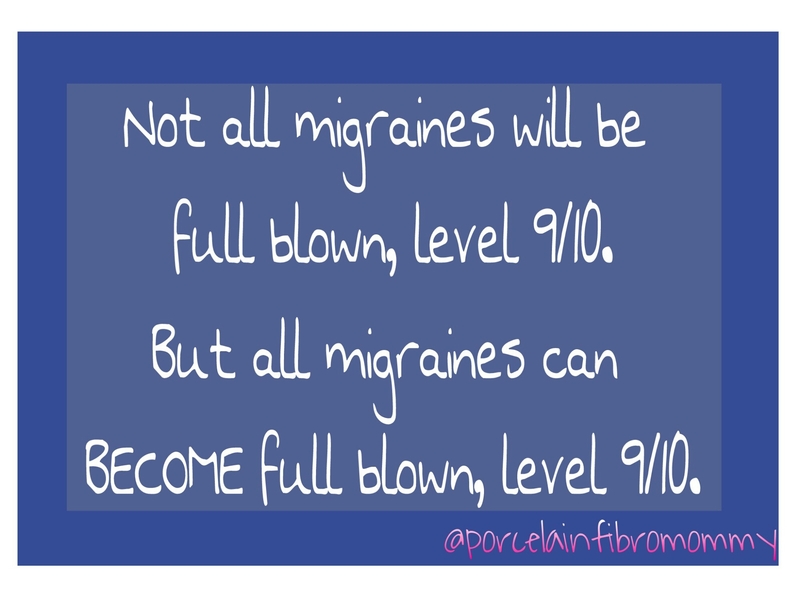 You’ve gotten used to the daily migraines and fibro enough that most people don’t even know. I’ll get used to it. Such is life and then you die. 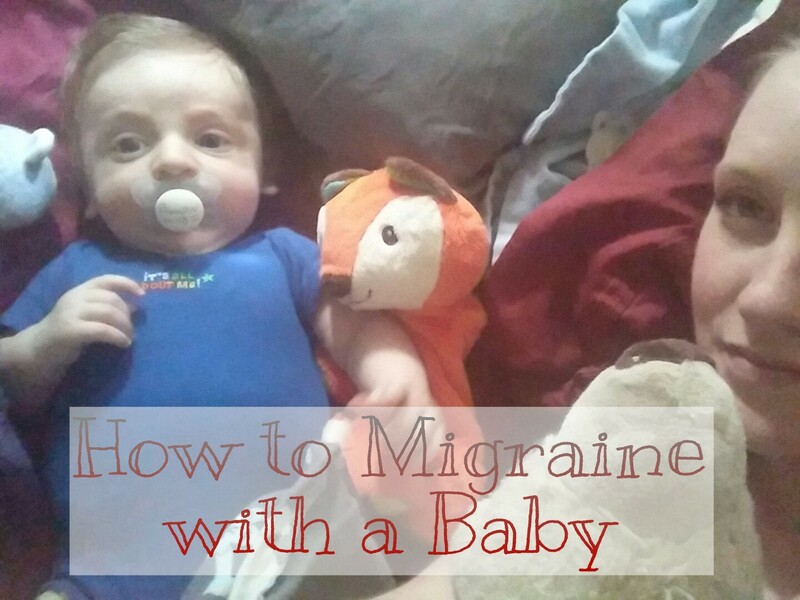 I’ve had chronic migraines since I was 16, when I was in a bad car accident. Despite physical therapy, massage, chiropractics and probably at least a hundred medications and cocktails of medications, supplements and every home therapy possible, nothing has worked. Oh, some things work or help for a time, don’t get me wrong. There are lots of home techniques that I use and have used for years to help cope with the near daily migraines. At points throughout our illnesses we have highs and we most certainly have lows. Many lows. Yet, we’re amazingly resilient and climb and claw our ways out of despair time and time again. Most days I manage on a Meh Level. I’m existing. I’m functioning (my version, not a healthy persons). But that’s about it. 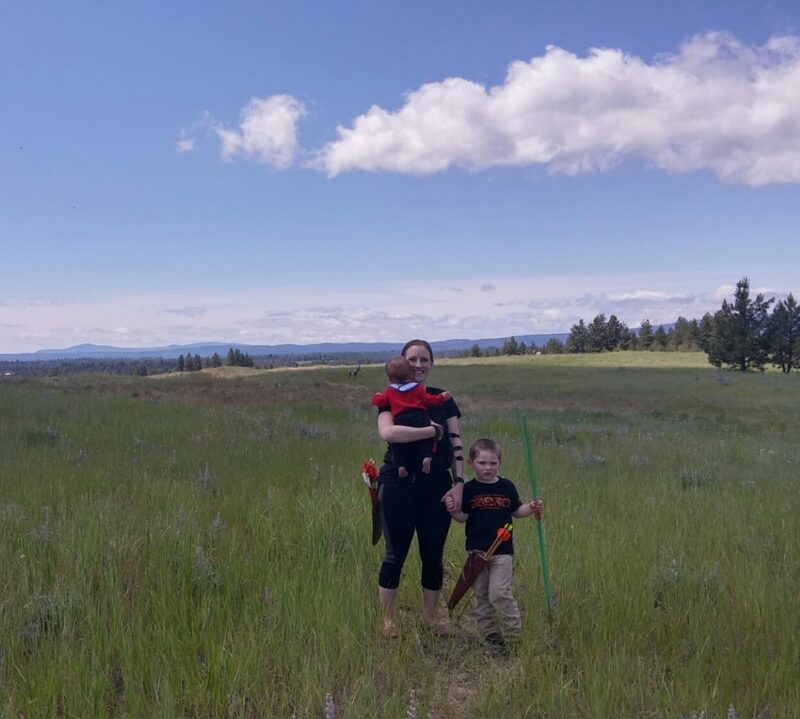 Other days I’m able to feel like Super Mom and well, almost “normal”. But then life has a way of reminding me, I”m far from normal. Though, if you ask my husband, its the only reason he married me. “I don’t want normal, I want you” Today was a crashing day. A day that took me back to high school. 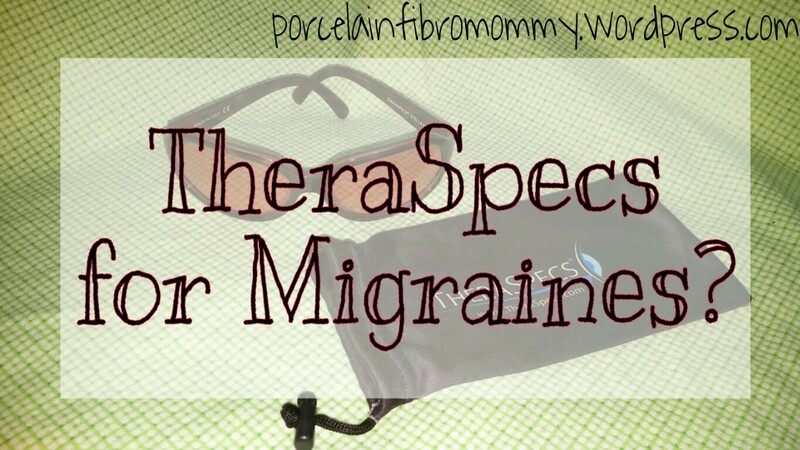 TheraSpecs for Migraines? Yes Please! And I’m back! Yay! It’s been a crazy month of sickness, migraines and my phone going on the fritz. Worst part of phone fritz? I lost all my awesome pictures of my TheraSpecs. Except one that was my pivotal point. Read on my friends! 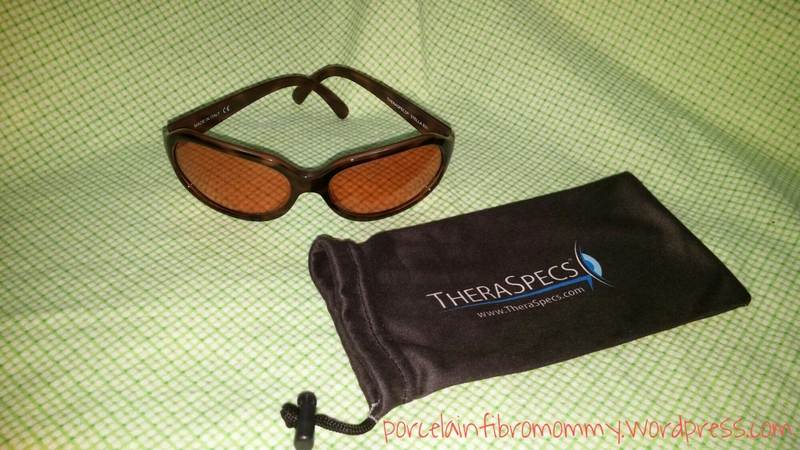 I cannot even begin to tell you how excited I was when I was chosen to review TheraSpecs. 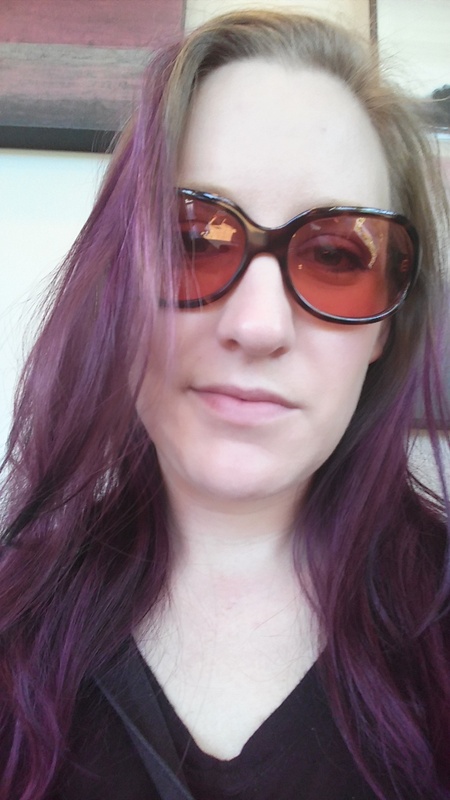 I have heard from so many migraine sufferers over the years that specifically tinted migraine glasses made all the difference for them, but without getting to try them myself, I couldn’t justify the price. In the grand scheme of things $99.00-$149.00 really isn’t that much, but that amount can feel like a lot on a product untried. Let me just tell you right now…. TheraSpecs are worth EVERY penny! When I got chosen to try them out, TheraSpecs gave me the option to pick any of their indoor or outdoor glasses on their website, they also have frames that go over your prescription glasses too. 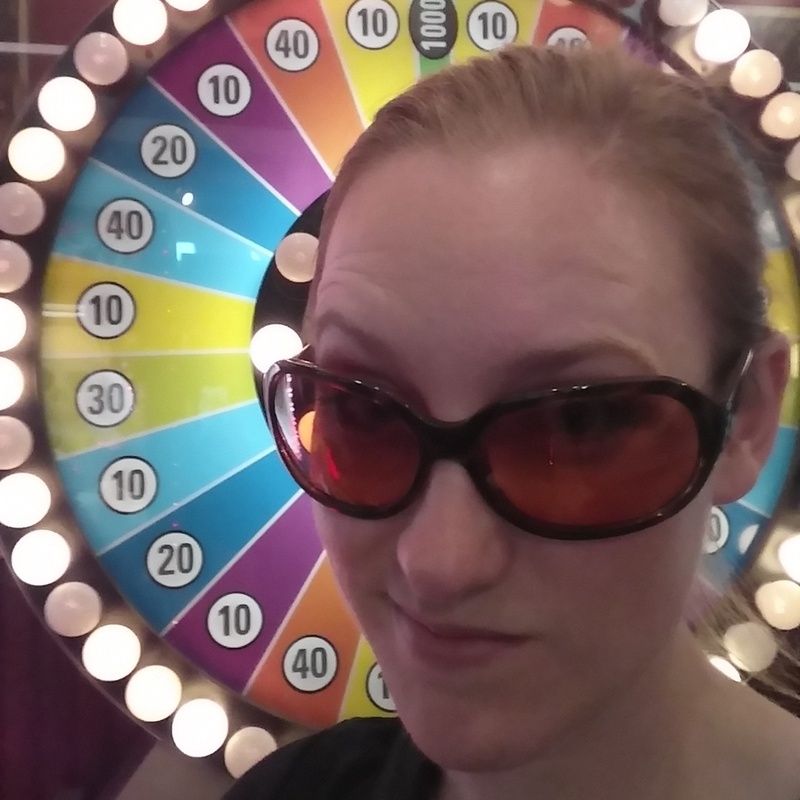 Like most women, I have a tendency to have a sunglasses fetish and personal preferences, so getting to pick was awesome. I love the bigger glasses that completely cover your whole eye area, and another big thing for me is that I often slide my glasses up on head so the Stella’s were perfect for me. Fell in love right away. I probably squealed a little when my TheraSpecs showed up in my mailbox. They came inside a little glasses bag with a note to me that included instructions on how to adjust the frames which was perfect because they were a bit big at first. But after a moment of tweaking with a warm hair dryer they fit great. I have put these glasses to the test. 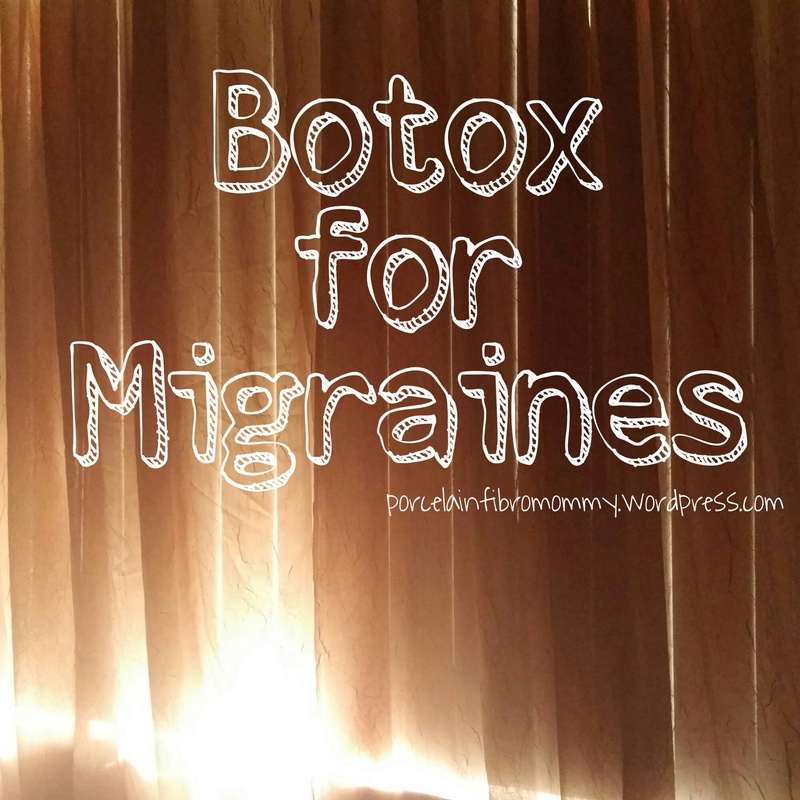 I cannot say for me personally that they eliminate or prevent migraines every migraine, however, they make having a migraine more bearable and they significantly reduce my light sensitivity triggers! I wish I had these when I used to work. Probably could still be working if I had had TheraSpecs at that time, that’s how good they are. 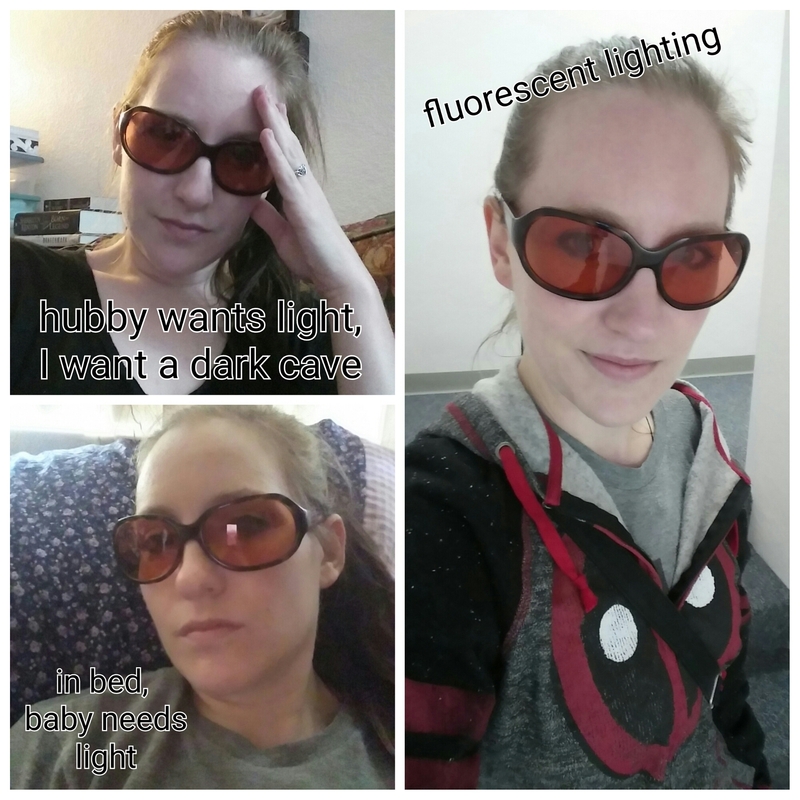 I wear them around the house when my husband wants all the lights on (or when I have a mini migraine and don’t want to complain about it – they get the point across nicely), I wear them almost always when going to the store, definitely while in doctors waiting rooms. I wear them in bed when the kids need some light but I rather no light. I think my favorite though, is wearing them on those blinding cloudy days. Too dark for sunglasses but hurts sensitive eyes…. Perfect for TheraSpecs! For the ultimate test… Duh duh duh! 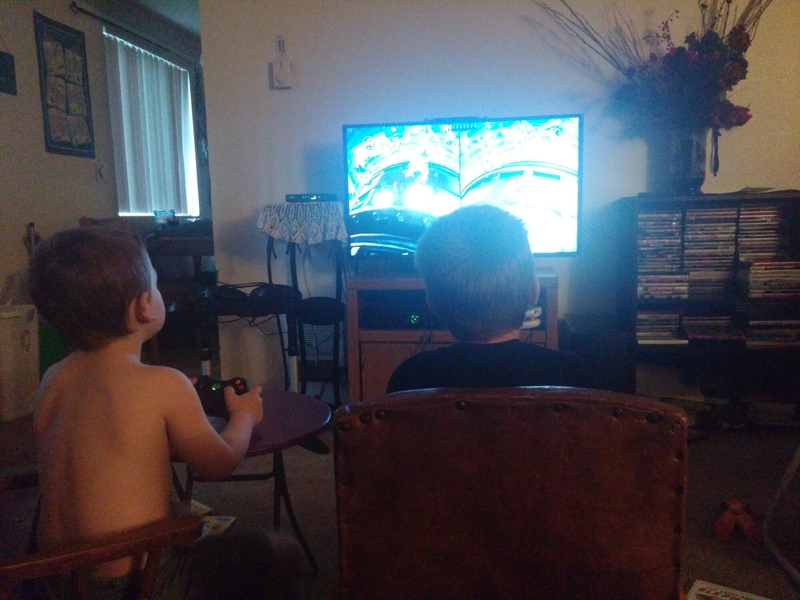 My sons were invited to an all expenses paid arcade and pizza birthday party for my friend’s son. I had woken up with a blistering migraine that morning and only wanted to die, but I took my meds, slept until my husband had to go to work and then peeled myself out of bed. Like most migraineurs, I avoid loud places with bright strobby lights like they carry the plague. I couldn’t. But I brought my TheraSpecs with me instead. I fully fully expected to need to leave early to go throw up from over light stimulation….. Nope! I stayed for the whole party. No follow up migraine. It was still crazy loud, I won’t be planning any parties there, but I firmly believe that TheraSpecs were the reason I walked away without a migraine. And that’s saying a lot. I’m absolutely in love with my TheraSpecs. Have you tried them, or have you been wanting to try them? I’ve been in chronic pain since I was 16. I certainly don’t have the worst story out there, but it is my story. Chronic pain and migraines have a way of changing how one views life, schedules life and lives life. Most people have a basic idea of what being an adult is going to be like when you’re a teenager. Plans and dreams of certain jobs, lifestyles, traveling, marriage (for or against), kids etc. Chronic pain often changes all of that, doesn’t always mean that dreams have to die, but they may have to change.